The vast majority of new cars come with a manufacturer’s warranty, but how many folks actually sell their car before that warranty expires? In truth, most people will hold onto their car for a number of years assuming that it runs well and meets their transport needs. So, when you think about it, there are a lot of vehicles on the road with expired manufacturer warranties, and they are essentially ticking financial time bombs. Let’s ease off on the drama a little and keep things grounded in what we all know to be true. The longer a car is on the road, the more likely it is to experience problems and require repairs. 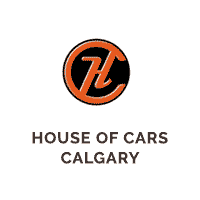 So when you drop into used car dealerships in Canada, you need to know what, if any cover applies. However, an extended warranty on a used car will allow you the peace of mind to acquire the car you want with the knowledge that if anything does go wrong, you are covered. Think about what kind of a driver you are. Do you use your car to get the kids to school and after school programs or do you depend on a vehicle for work? 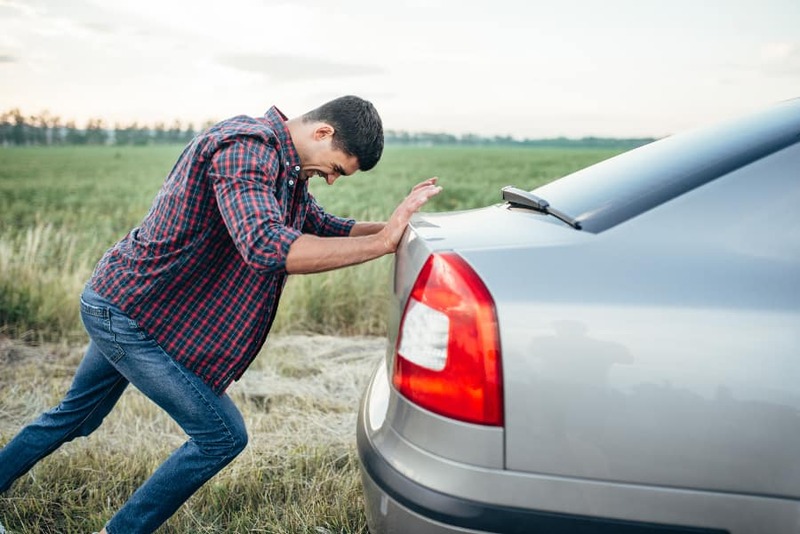 Those that fall into the latter can typically complete thousands of miles every year, which means that there is an additional strain on the engine and a considerably higher degree of risk in terms of the bodywork getting dinged up. This will inevitably lead to parts failing, replacements being needed and therefore a whole lot of expense that your extended warranty will cover. It’s worth thinking, “what cars for sale near me have been driven by only one person?” This question serves as a simple way of making you realize that for some homes, many people use one car, which means that there are many different driving styles being experienced by the car. The effect that different accelerating and breaking patterns can have on a car is debilitating and can increase pressure on the engine and lead to many more breakdowns and repairs, particularly when the car has a few years and a few thousand miles behind it. Your extended warranty is an ideal way to safeguard against such expense, which no family can really afford to incur. Those that have teenagers who are learning to drive are best advised to explore this option so that everyone can continue to enjoy the benefits of the car without having to worry about the financial implications. Some people baulk at the idea of an extended warranty on their used car, and for some, it’s seen as an expense they simply don’t need. But, in truth, how many of us actually keep up to date with the servicing and maintenance of our vehicles? The manufacturer has set guidelines in terms of proper care for your car, but few owners actually take the guidance seriously. As such, they risk allowing things like the oil to become compromised or the timing belt to go and need replacement. Without an extended warranty in place to cover such repair costs, you could be looking at saying goodbye to your car long before you planned and looking up ‘used cars for sale near me’ before you ever thought you would have to. The day that you complete the deal for a used car should be the day that you think twice when the dealer asks if you want an extended warranty. It is foolish to believe that any car will run forever and never give any problems. So unless you have vast financial resources at your disposal and don’t mind paying for repairs as and when they are needed, it makes absolute sense to take measures that will protect you against the inevitable and secure an extended warranty that will prevent you from having to incur unnecessary financial expense at the most inopportune of moments. Think of it as healthcare for your car. 0 comment(s) so far on Why Having An Extended Warranty On A Used Car Is Always Worth it!